The municipality has been in decline since the 1970s, when younger Spaniards abandoned the countryside in search of jobs in the cities. 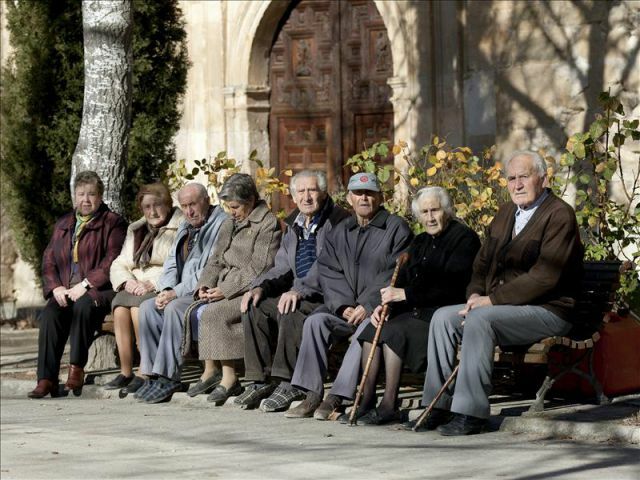 Nobody has been born in Olmeda de la Cuesta for more than 40 years, and 12 of the village’s 15 residents (80%) are over 65. That makes in the oldest village in Spain. The oldest resident if Gregorio, 89, who still works in the fields “health permitting”. The only work in the area is agricultural, which helps explain the village’s plight. The municipality knows it desperately needs to attract new residents to avoid dying out, which is why the town hall will auction plots of land with abandoned houses for nothing more than the cost of clearing the land. 150m2 plots are expected to sell for around 2,000 Euros. Expat buyers might be tempted by cheap land and the idea of a peaceful life deep in ‘Real Spain’. 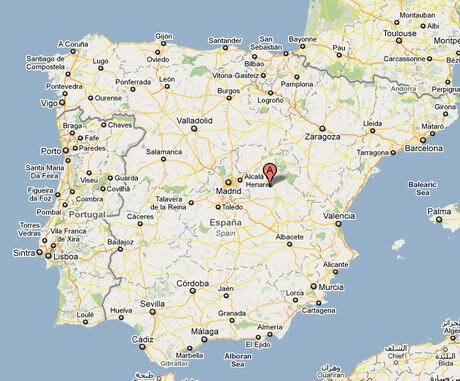 The problem is that Olmeda de la Cuesta is at least 2 hours drive from the nearest airport (Madrid). And given the average age of residents, they probably can’t speak a word of English between them.